Thank you for your interest in the programme - ROI applications are now closed but there are a limited number of roles still available in the UK for 2019. You can also now register for our 2020 programme. An organisation is only as strong as its people. That’s why Version 1 seeks out the best and brightest IT graduates each year. Our Accelerate Graduate programme helps to further develop your skills whilst building upon your strengths and experience to make an impact in the rapidly-changing world of IT. Our IT graduate programme requires different skillsets and expertise. Some of the strengths you may have developed through study, others perhaps through work experience, and some you’ll have naturally. To get the best from you, you need the best opportunities. Each as unique as the next, diversity is what our Associates have in common. Most of them don’t come from ‘traditional’ IT backgrounds, but they do all have similar characteristics that make them a perfect cultural ‘fit’ for Version 1. What makes our Accelerate programme unique is You! Our screening process helps identify a role that you are most likely to Accelerate in at Version 1. We provide the exposure, training and support you need to get the most out of your career with Version 1. If you invest in us, we’ll ensure that we invest in you. If you are driven, committed and up for a challenge, our Accelerate programme might just be your perfect fit. Applications for our ROI roles for 2019 are closed, you can register your interest for our 2020 roles now. We have a limited number of roles available in the UK still available. 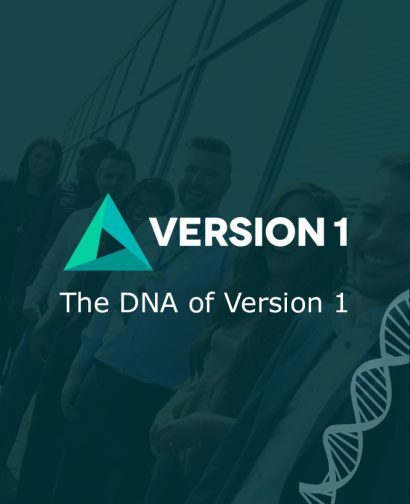 Our screening process offers a suite of assessments that identify key individual personality styles, traits & behaviours which will help identify a role that you are most likely to accelerate in at Version 1. Once we have found the right role for you, these assessments will also be used as a development tool as they will offer further insight into key aspects of your performance such as motivations, communications styles, strengths and limitations. The Accelerate Programme framework will enable you to maximise your potential in your role, and subsequently progress your career path development in Version 1. 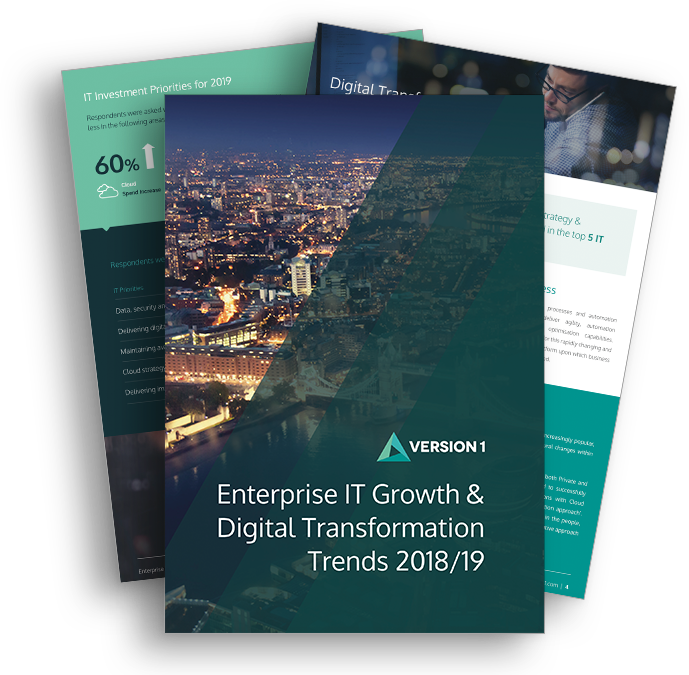 Transform how businesses operate, help them to run more efficiently and enable better business decisions with a career in Enterprise Applications. Accelerate in our 2019 IT Graduate programme. Develop Global Systems with Diverse Digital Technologies. Accelerate in our 2019 IT Graduate Programme. Work with leading Cloud Experts in a dynamic and passionate environment to generate innovative solutions for global customers. Accelerate in our 2019 IT Graduate Programme. "A culture built on trust and empowerment with a passion for growth!" What Can Our Accelerate Programme Offer You? Nikki joined Version 1 in our last intake of Associates. 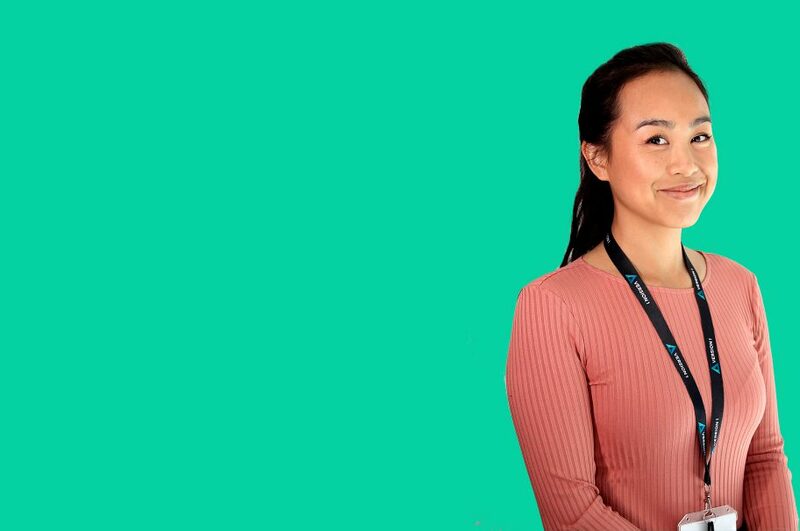 Now working in Cloud, she discusses her experiences, challenges faced, and how her time at Version 1 has helped her develop both personally and from a career perspective. 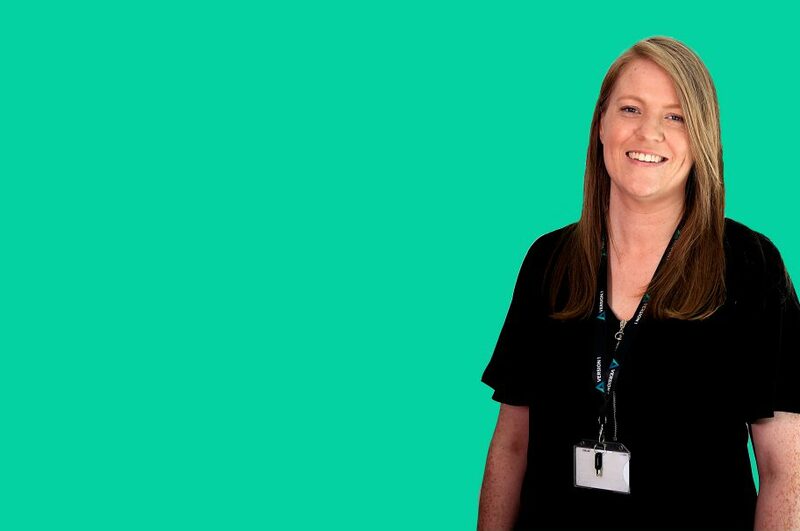 Shauna joined Version 1 through our Accelerate programme in our most recent intake of graduates. She discusses why she chose to start her career in Enterprise Applications with Version 1 and she shares her experiences to date. 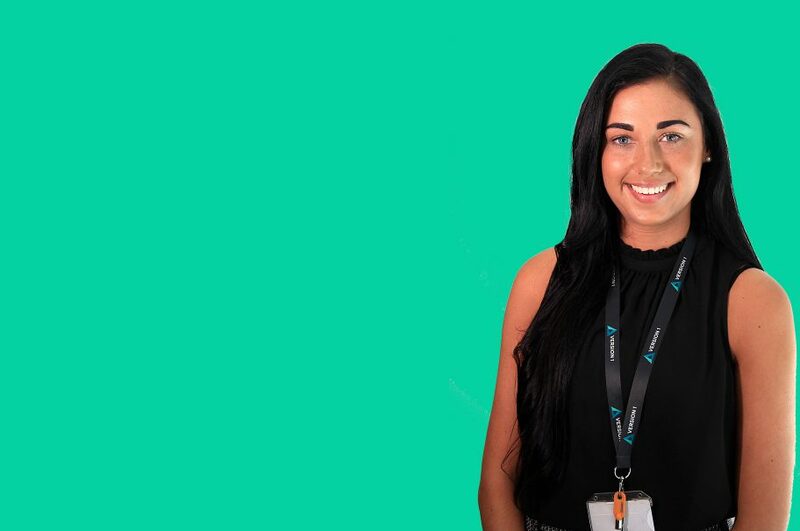 Get the inside scoop from one of our newest Digital Associates and find out why she chose Version 1 as the perfect place to launch her IT career. 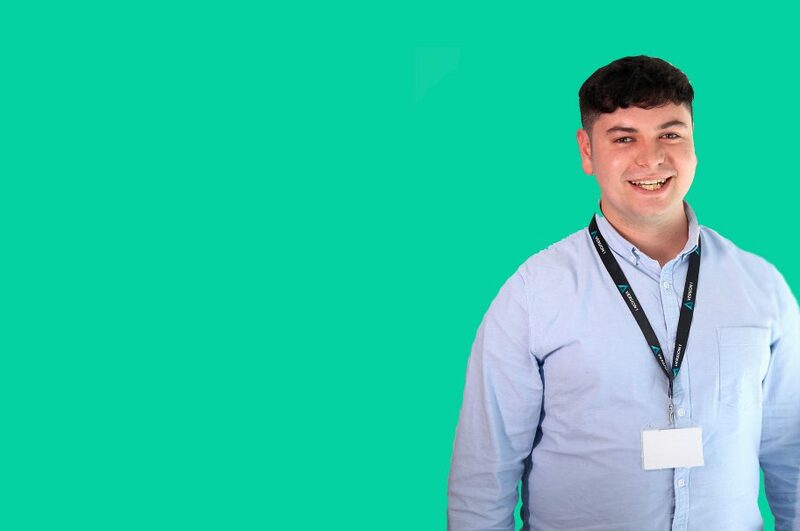 Working as a Managed Service Consultant, our Digital Associate Jake discusses how his appetite for technology and personal development has lead him to a fulfilling career within Version 1. 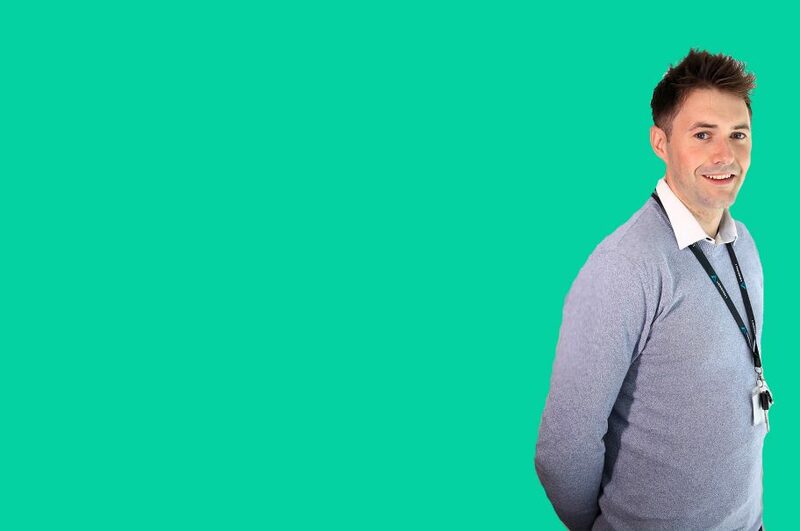 Working as an Associate Functional Consultant in Enterprise Applications, Odhran discusses how the fast-paced, challenging environment within Version 1 is exactly what he wants from a career in IT. Dave has been with Version 1 for almost 18 months working as an Associate PHP Consultant. 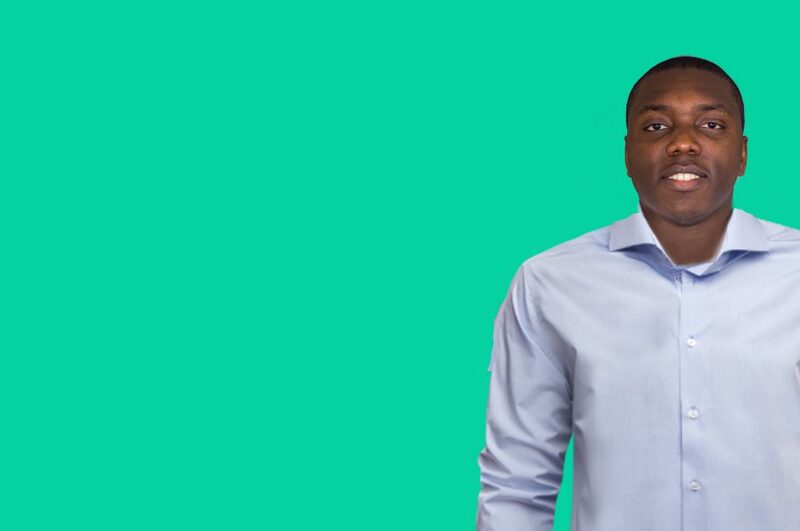 Find out what you can expect from a career in Digital at Version 1. 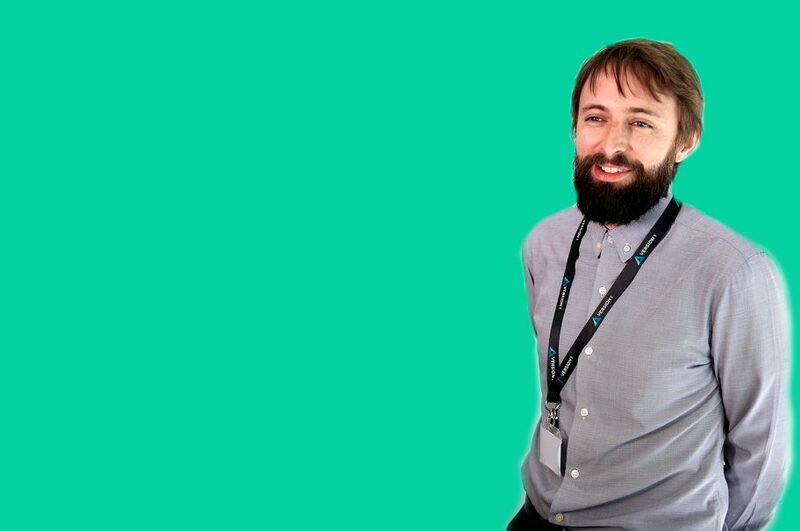 Having worked in Version 1 for the last 18 months, Shane shares his insights and what to expect in a day in the life of a Cloud Associate. 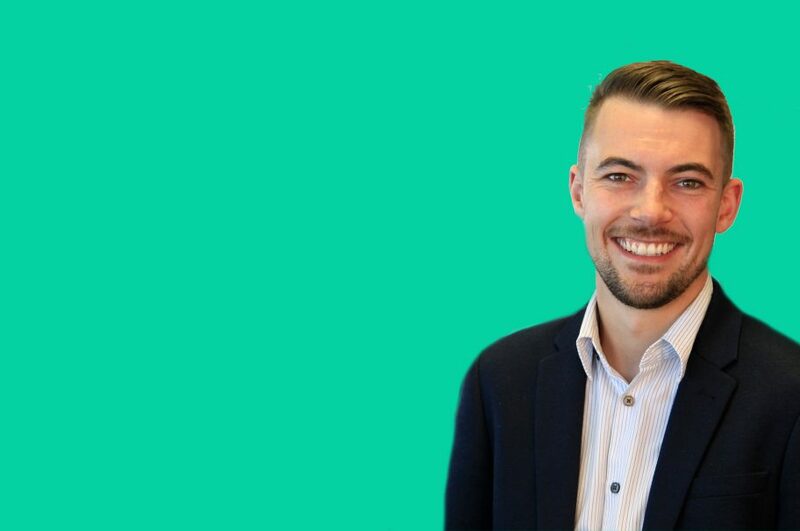 Check out Chris's profile where he discusses his less than usual route into IT, and why he decided to join Version 1, paving his career in Enterprise Applications.